2 Bdrm 1st flr Flat. Hall. Lounge. Dining kitch. 2 Bdrms. Boxrm. Bathrm (CT band - C). 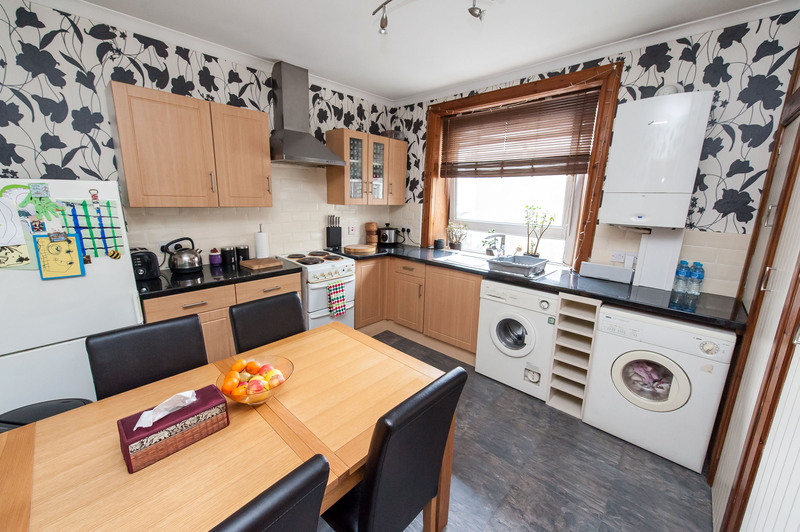 Price over £115,000 Entry by arr. Viewing contact solicitors. 01569 766166 (EPC band - D). 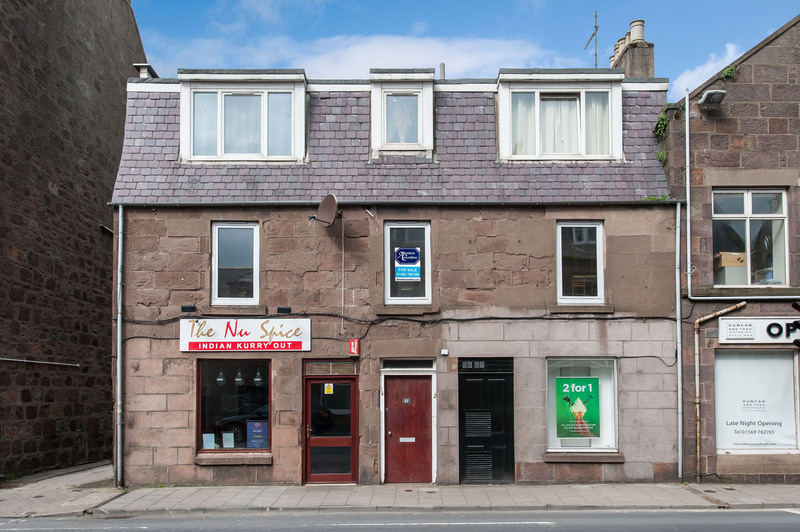 Centrally located within the charming coastal town of Stonehaven, an excellent opportunity has arisen to purchase this Superb 2 BEDROOM FIRST FLOOR FLAT only a short walk to the boardwalk and all local amenities. 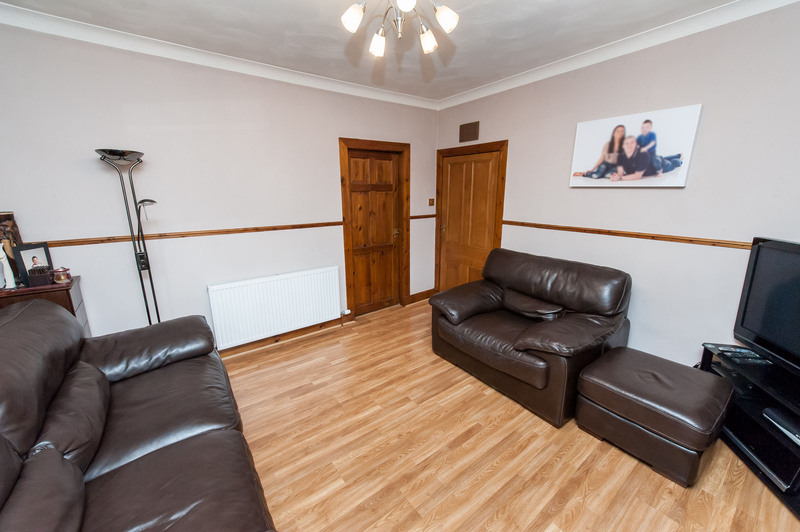 The property is tastefully decorated in neutral tones and benefits from double glazed windows and gas central heating. 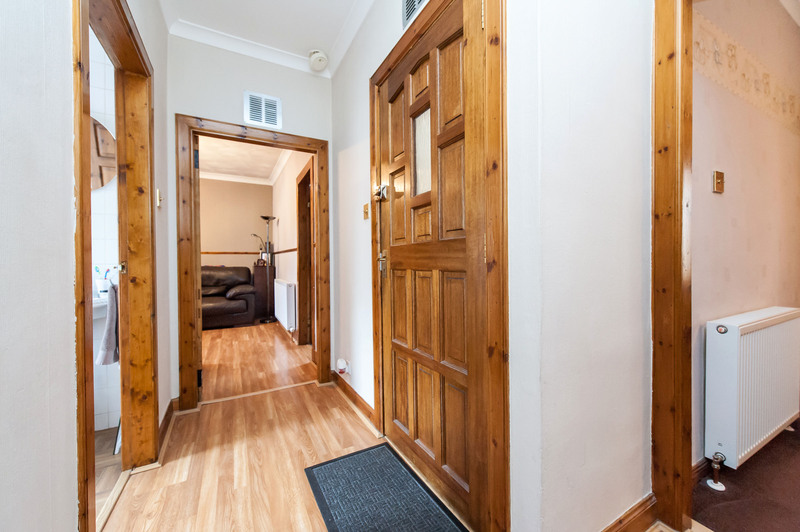 Upon entering, the hallway gives access to all accommodation. 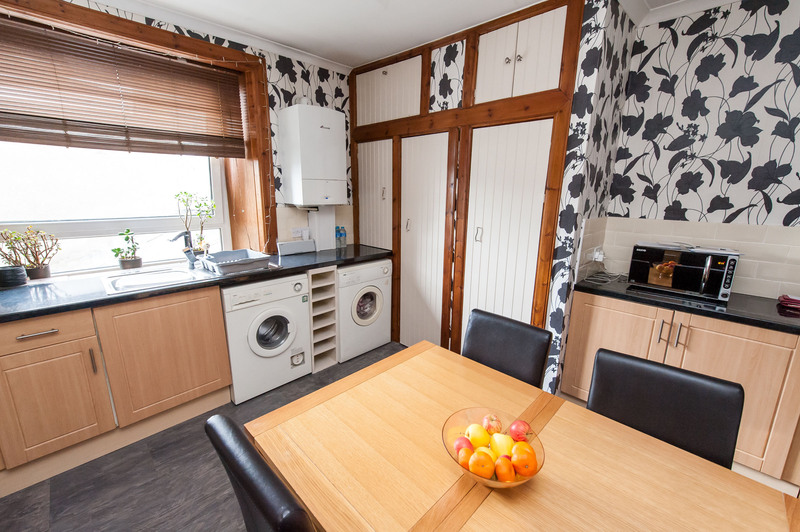 The front facing lounge enjoys a bright aspect and leads through to the well equipped dining kitchen that is fitted with ample wall, base and drawer units together with roll front work surfaces, tiled splash back and built in storage cupboards. 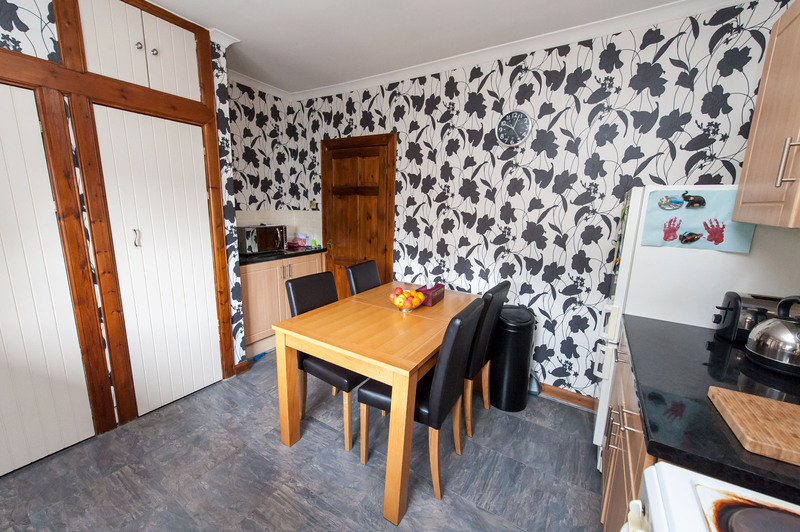 Additionally, there is ample space for dining furniture. 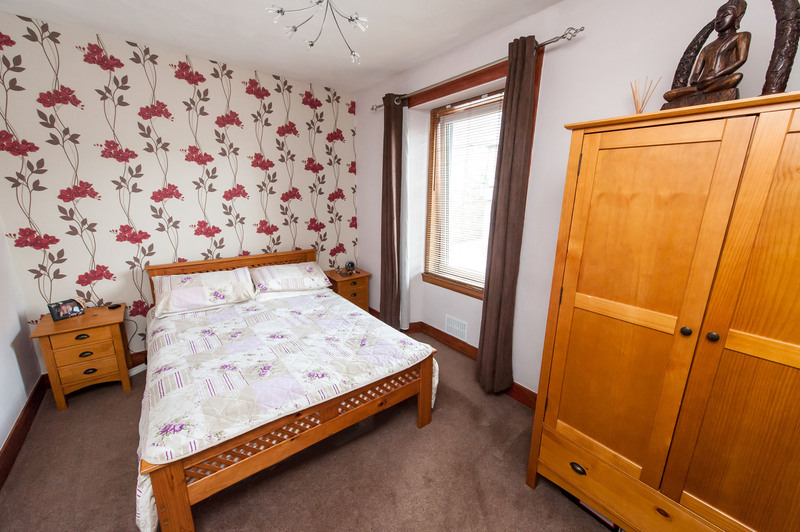 There are two well proportioned double bedrooms, both of which offer space for free standing furniture. 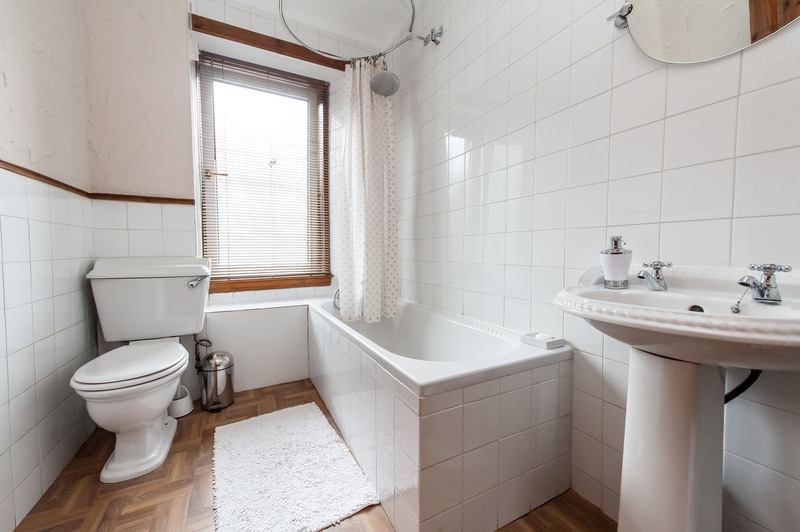 Completing the accommodation is the family bathroom fitted with a three piece suite with shower over the bath and a useful box room that would make an ideal study. 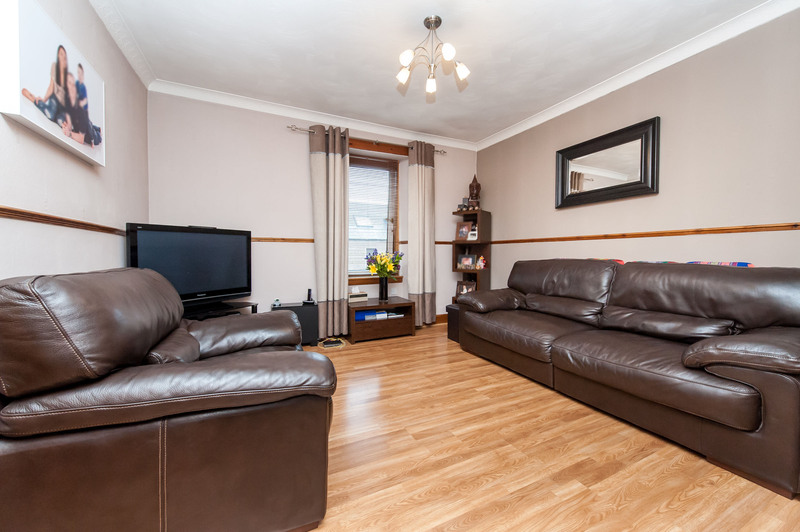 Included in the sale will be all fitted flooring, curtains and blinds together with all light fittings and shades. 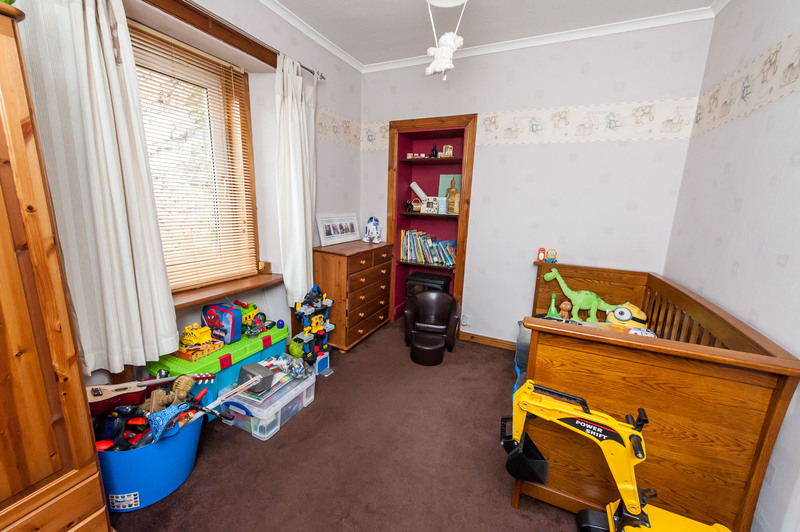 The free standing wardrobe and chest of drawers in bedroom 1 will also remain in the sale along with the free standing oven, fridge freezer, washing machine and tumble drier. There is on street parking available to the front of the property. Travelling south on the A90 dual carriageway from Aberdeen, take the first exit for Stonehaven. At the mini roundabout continue straight ahead towards the town centre. Continue along Allardice Street passing the Market Square on the right hand side. Number 27A is situated along on the right hand side.